We’re talking about a major new look, the ability to customize themes, advanced search functionality and a few other perks that will affect your work. On September 12 we hosted a webinar revealing this secret. Find out exactly how it can affect you by watching our webinar. Carrying on the theme of change, there’s another little gem we’ve been working on: embedded TeamViewer. This will help you handle remote sessions more securely with your users. 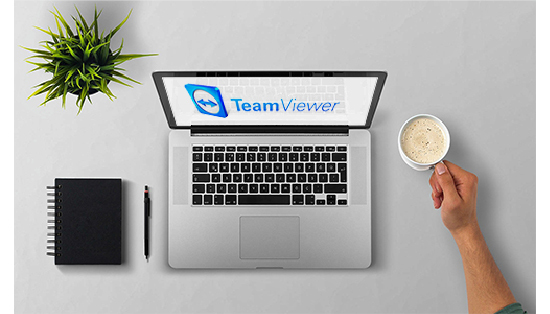 You don’t need a TeamViewer account to use this service and even better, with this feature keeps your sessions more secure, while providing you with more control of your remote sessions. SysAid’s Hackathon Was a Success! At SysAid we fix bugs all year long but we believe it’s important to focus from time to time in a concentrated cross board effort. So, in a proactive attempt to ‘seek and destroy’ issues — our R&D and Product teams analyzed and fixed 135 issues in a week-long effort. 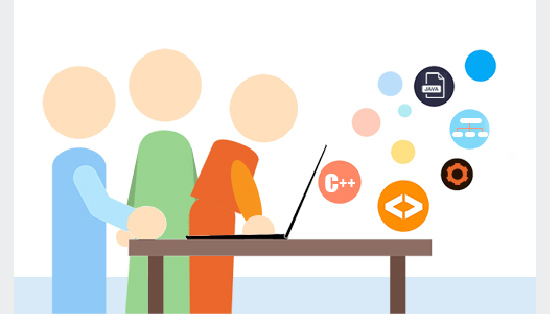 Dani documented the entire Hackathon and you can read all about it in our blog. Rumor has it you’re looking for more robust reporting capabilities. That’s why we’re spotlighting BI Analytics this month. 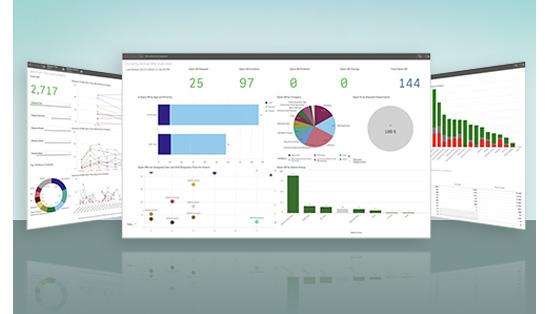 Did you know that this out-of-the-box, ready to roll integrated feature enables you to gain perspective on your team’s performance, discover hidden data, and make quicker business decisions? 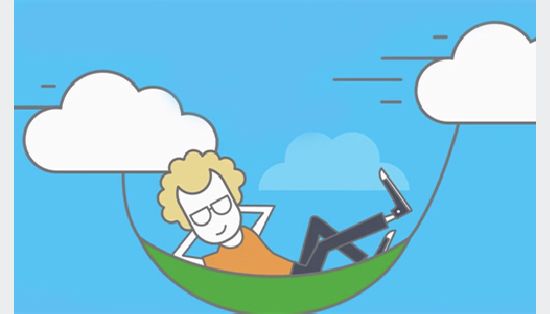 If you’re thinking about moving to cloud, then you might want to watch a recent webinar we hosted walking you through what you can expect when moving to cloud. We’ll talk about the cloud migration tool, share some stats about cloud performance, and answer common questions about what it really takes to move to cloud.